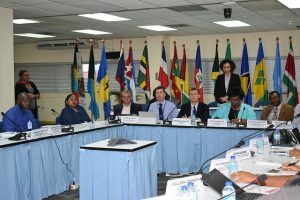 LEARN held a mini-workshop in the Caribbean in November 2016. The third mini-workshop was held on November 24th 2016 in Port-of-Spain, Trinidad and Tobago. Presentations, photos and other materials from the workshop are available on this page.